After a lifetime of torture from a man set out to destroy her, Andie finally finds herself surviving on her own free of his grasp despite her past still haunting her dreams. 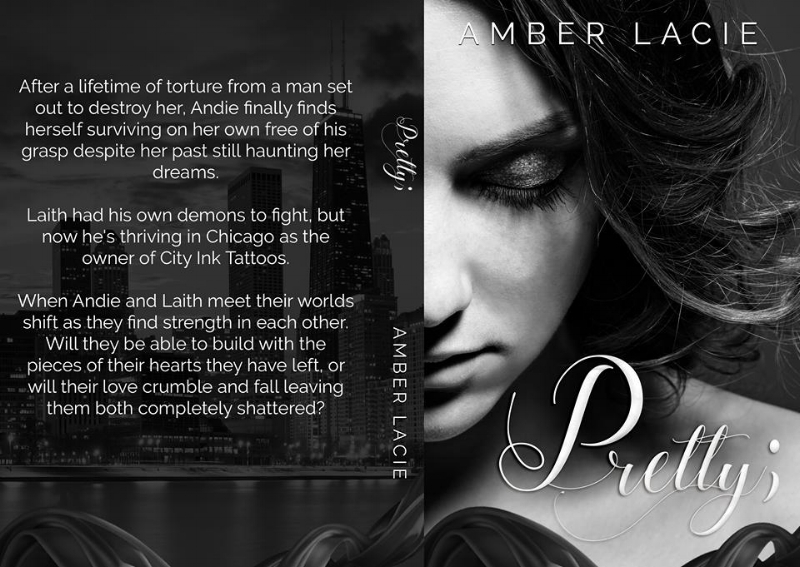 Laith had his own demons to fight, but now he's thriving in Chicago as the owner of City Ink Tattoos. 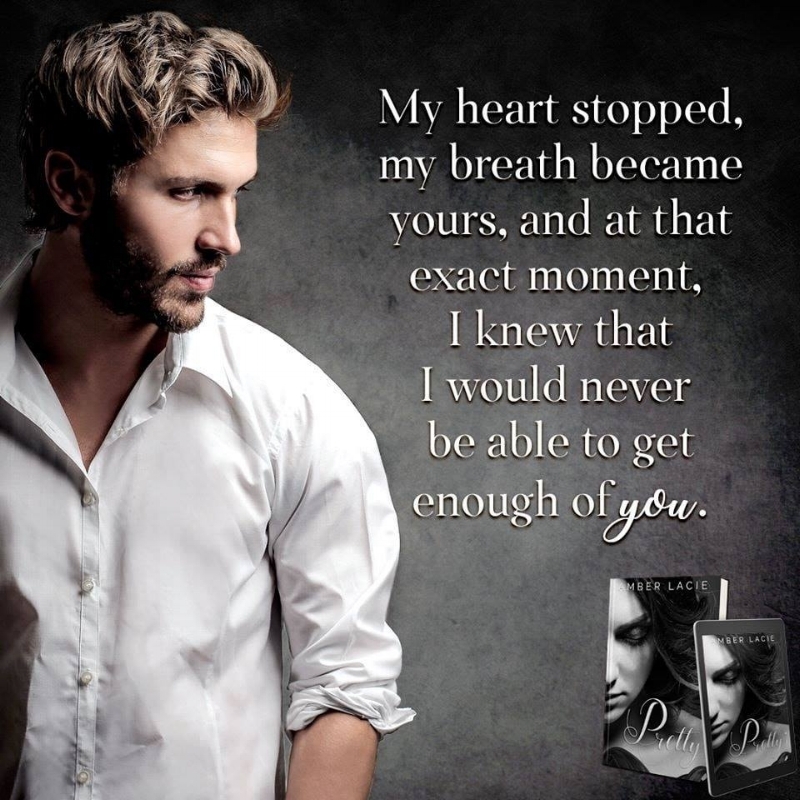 When Andie and Laith meet their worlds shift as they find strength in each other. Will they be able to build with the pieces of their hearts they have left, or will their love crumble and fall leaving them both completely shattered?